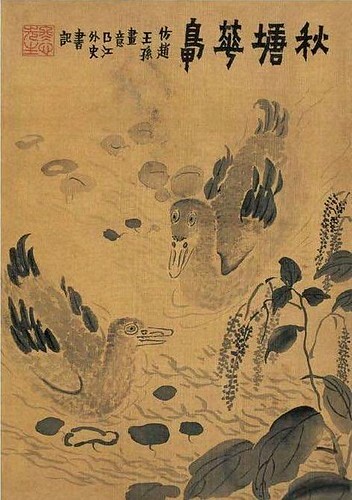 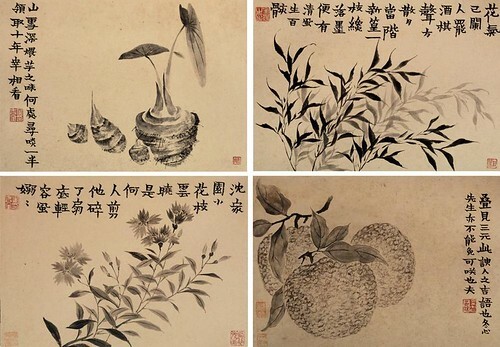 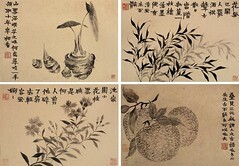 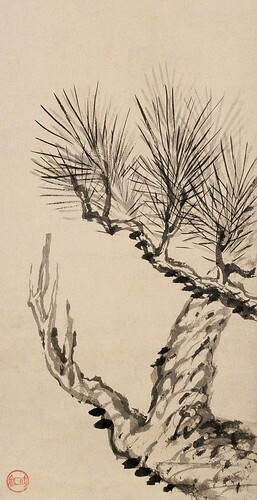 Jin Nong (金農, 金农, 1687-1764) is a famous painter and calligrapher of the Qing Dynasty. 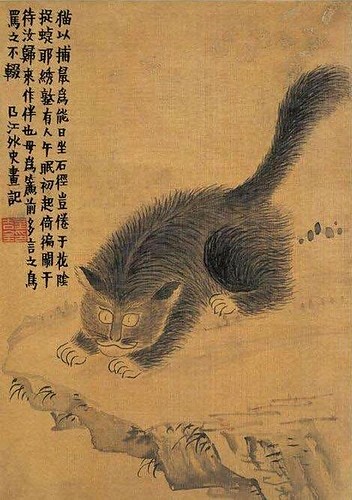 He courtesy names include Shoumen (壽門), Sinong (司農) and Jijin (吉金). 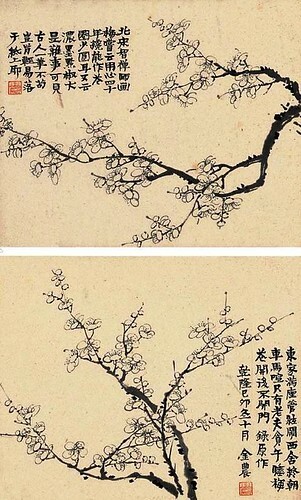 He has quite a number of pseudonyms including Dongxin (冬心) and Jiliu Shanmin (稽留山民).